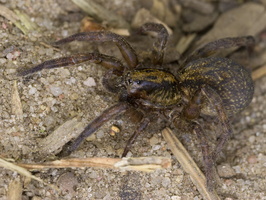 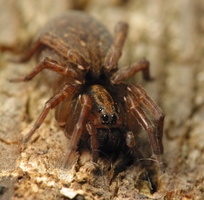 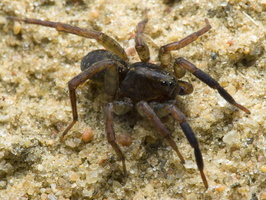 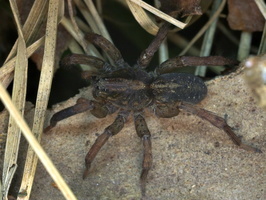 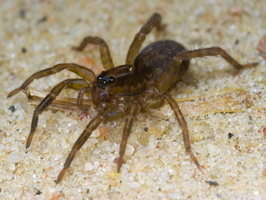 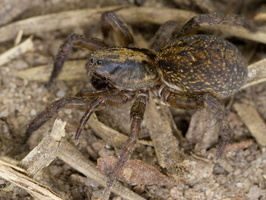 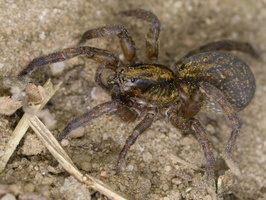 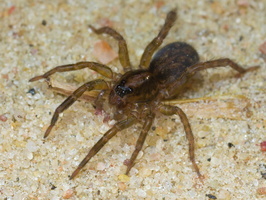 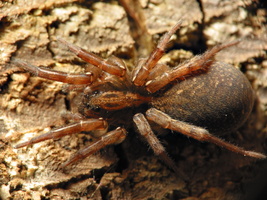 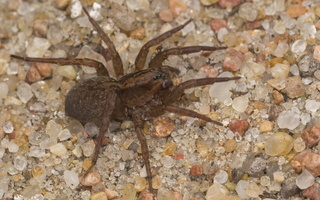 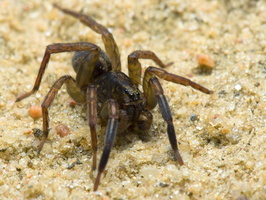 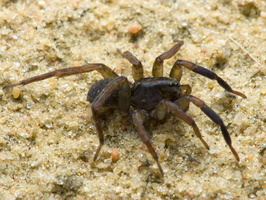 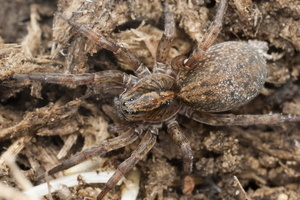 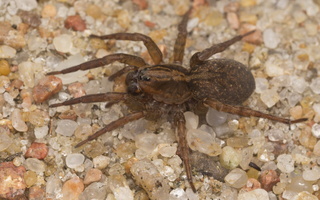 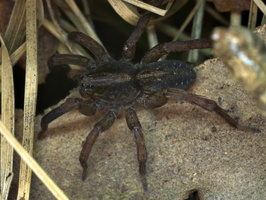 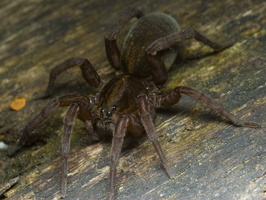 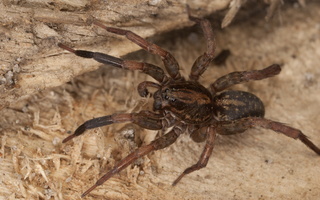 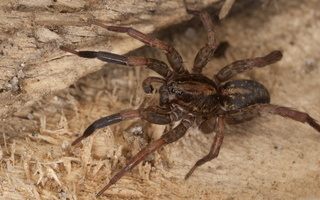 Male are 7–9 mm in length and has darkened front legs. 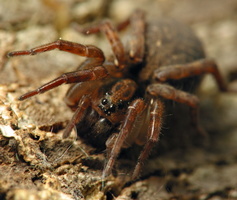 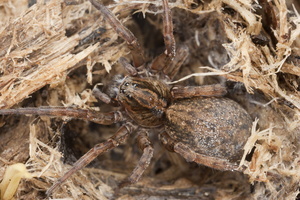 Females are 7–14 mm. 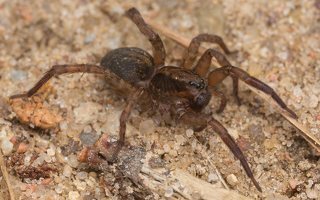 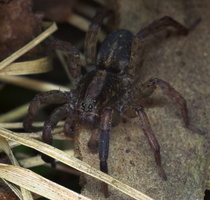 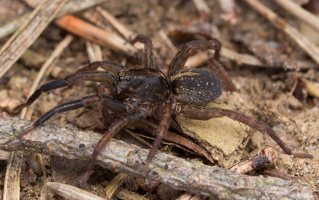 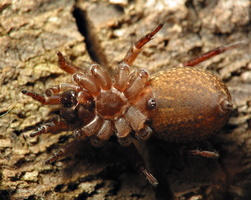 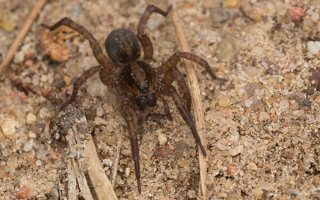 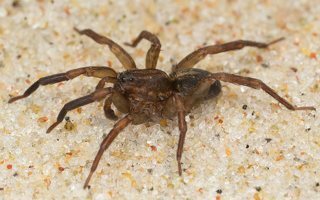 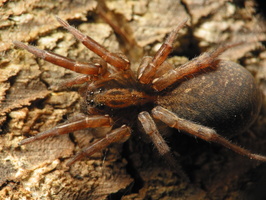 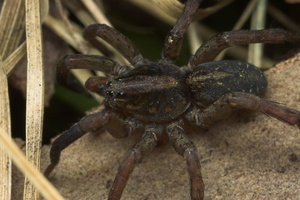 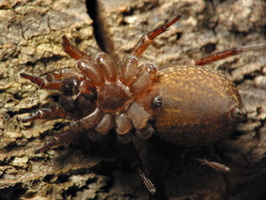 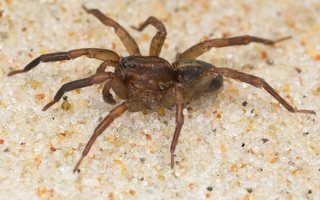 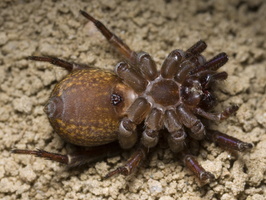 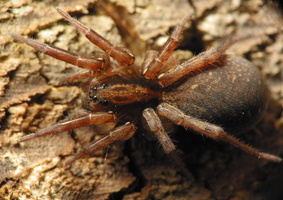 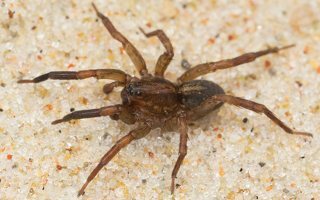 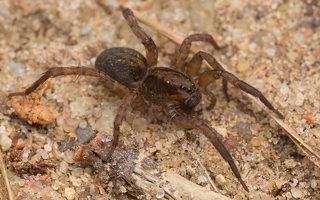 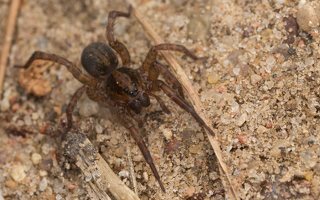 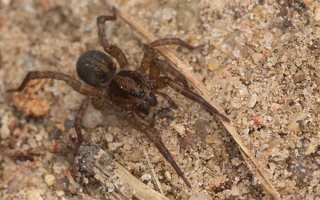 Trochosa spiders have two short lines on carapace.